Ichinomiya Kou has always lived according to the creed of his wealthy, successful family: never be in debt to anyone. But one day, after having his pants stolen and hung on the trusses of the Arakawa Bridge by a pack of rogue kids, his life is saved by a homeless girl named Nino. 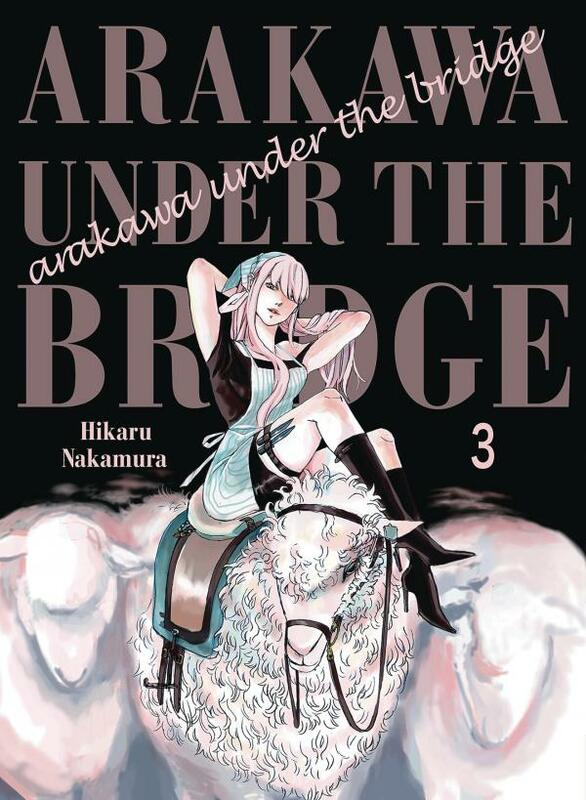 In In order to pay her back, Kou promises to be her boyfriend; and thus begins his new life under the bridge. 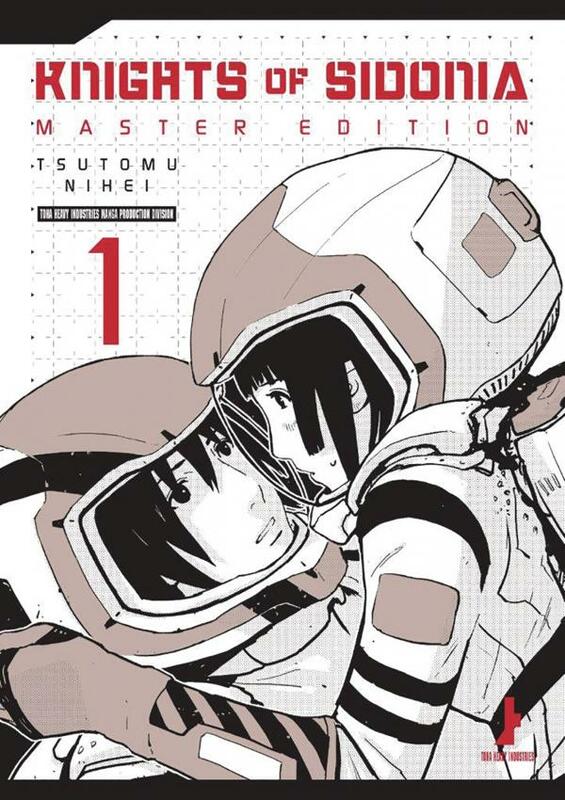 Collects volumes 9 and 10 of the Japanese edition. 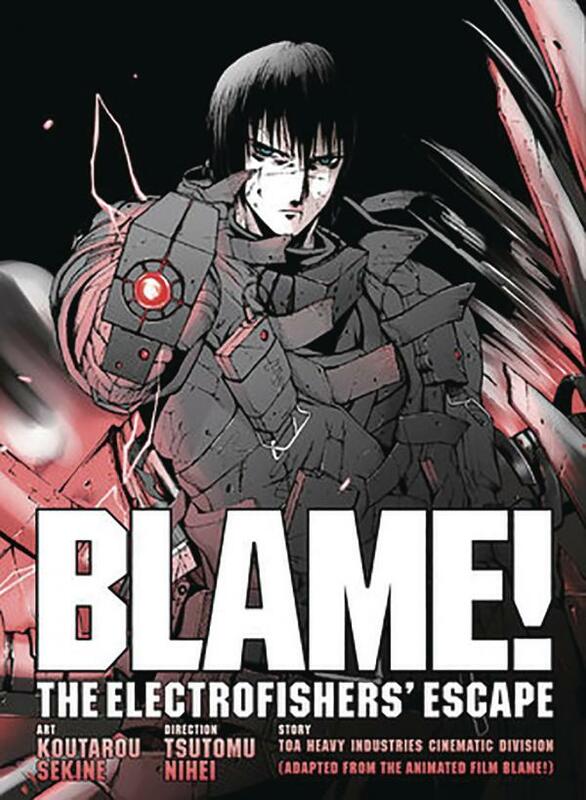 One of the manga world's most intriguing artists comes the manga version of the Netflix movie, BLAME! In a dystopian future, a complex network of machines has pushed humanity to the brink. Robots known as the "Builders" continued to build a meaningless civilization with no one to reside in it. Soon these cities reach out to the outer planets and another breed of life form emerges. Kei Miyama lives in Iceland and has 3 secrets. He can talk to cars, his weakness is beautiful girls and his occupation is a detective. 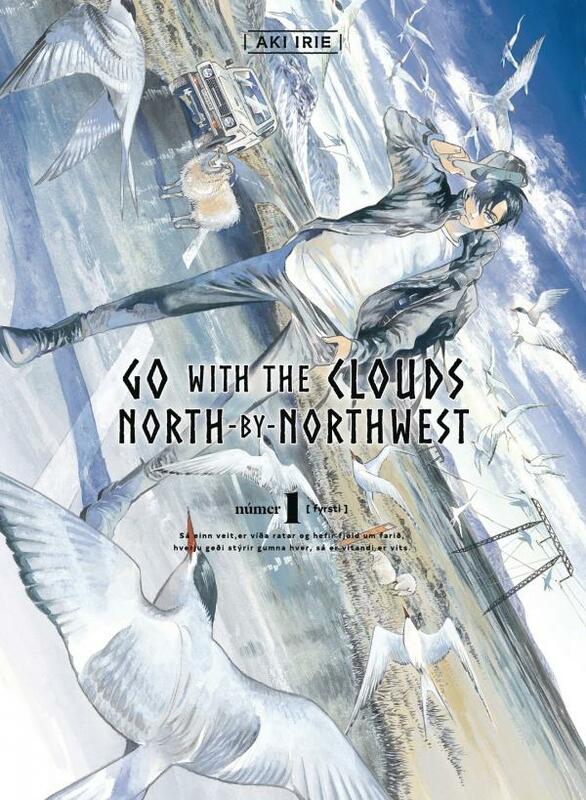 From the same author as Ran and the Gray World.